This is the instrument we use to perform an endoscpy examination, not to be confused with an Otoscopy camera which has a separate use. 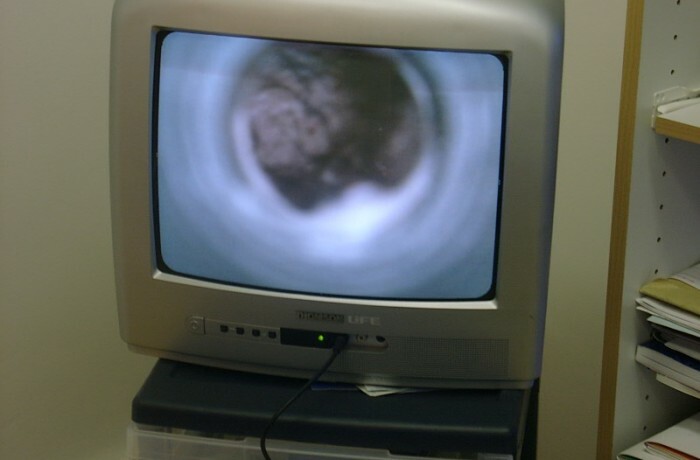 This is where we will send a camera through a specific route to take a look in the intestines and stomach and also the trachea and bronchus of the lung of your pet. This will prevent a lot more intrusive and procedures like surgery etc.